Which DLC dress is your favourite? 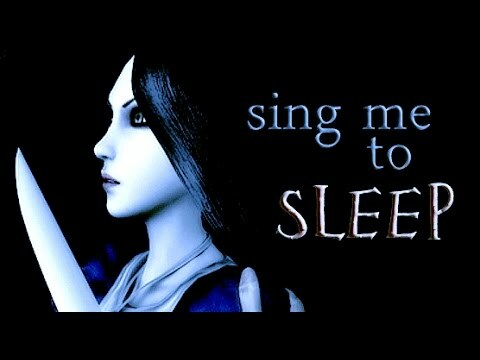 What is your favourite character of Alice Madness Returns? Which dress do toi prefer? 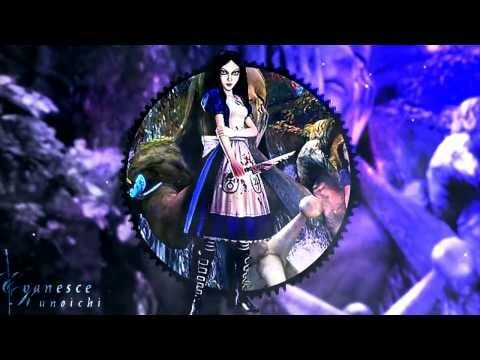 Which is your favourite of Alice's dresses?